Okay, we’re calling it now, The Hate U Give is gonna be our new fave movie. Based on the critically acclaimed bestseller by Angie Thomas, the film follows Starr Carter – played by our Summer 2018 cover babe Amandla Stenberg – who becomes an activist following witnessing the fatal shooting of her childhood best friend by a police officer. 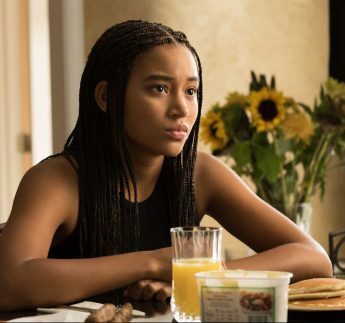 Set to give us all the #feels, The Hate U Give will hit our screens in October and we can’t wait!